Nowadays, depending on the preys that they are going after, hunters could use whatever rifle caliber that they see fit. Nonetheless, when it comes to all-around performance, there are 2 names you need to remember: 7mm Remington Magnum and .30-06 Springfield. While these cartridges don’t excel at any particular aspect, they are still the standard choices for hunting around the globe decades after their introduction. 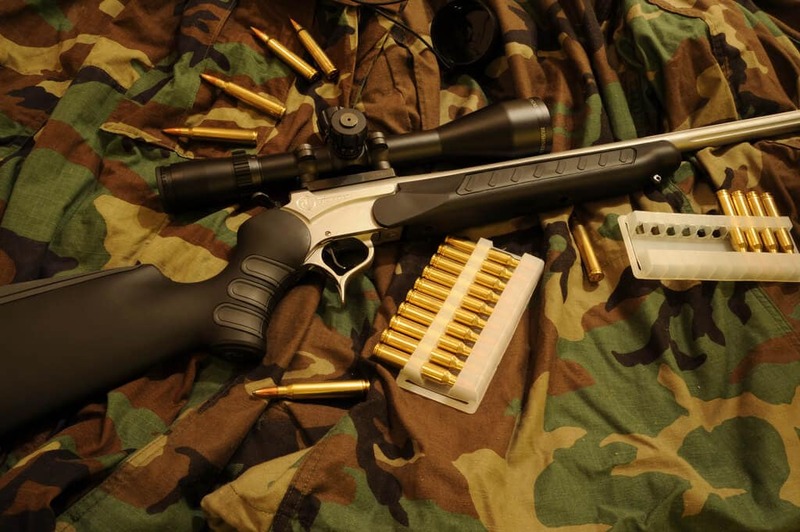 7mm Remington Magnum vs .30-06 Springfield, which one you should use in the average hunting trip? In the case you are new to firearms and unable to make up your mind regarding the caliber, you have come to the right place. This article shall provide you with essential information about 7mm Remington Magnum and .30-06 Springfield including their history, ballistic, handloading characteristics,… Generally speaking, both rounds earn a lot of praises from hunters but different people value different qualities, hence, it’s impossible to decide without consideration. In order to reach a sensible conclusion, we must grasp the nature of the rounds. A member of the belted Magnum family, 7mm Remington Magnum is directly derived from the well-known .375 H&H Magnum. Overall, the idea behind the belt is that it offers improved cartridge extraction which is desirable if you want to deliver quick follow-up shots. However, veteran hunters often claim that the belt feature gives negligible enhancements to the round. 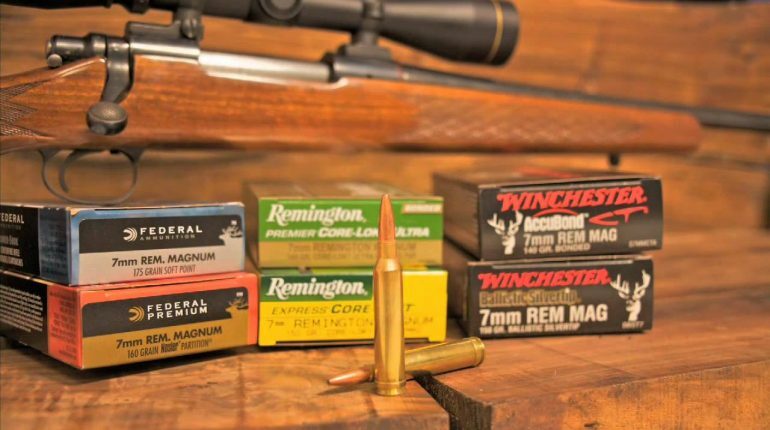 In any case, after its introduction in 1962, 7mm Remington Magnum quickly takes over the market share of .264 Winchester Magnum and remain popular up until today. In 1906, the US military set out to develop a new lightweight rifle cartridge by applying modifications to the short-lived .30-03. The result of the process is .30-06 Springfield which possesses a shorter neck compared to the original .30-03 so it could fire a spitzer flat-based bullet. Since the round is military in nature, it has seen extensive service with US armed forces in World War I, World War II and beyond. Iconic weapons that use the Springfield round include M1903 Springfield, M1 Garand, Browning Automatic Rifle, M1917, M1919 and so on. From the first look, there are no significant differences between 7mm Remington Magnum and .30-06 Springfield when it comes to profile. That being said, Magnum rounds have a reputation for packing a punch and the Remington cartridge is not an exception. For your information, the 7.2x64mm round got a slightly higher pressure limit (61,000 psi) compared to the 7.62×63mm round (60,200 psi). In addition to that, assuming that the bullet weight is the same, the Magnum round is able to achieve superior performance to the Springfield round. 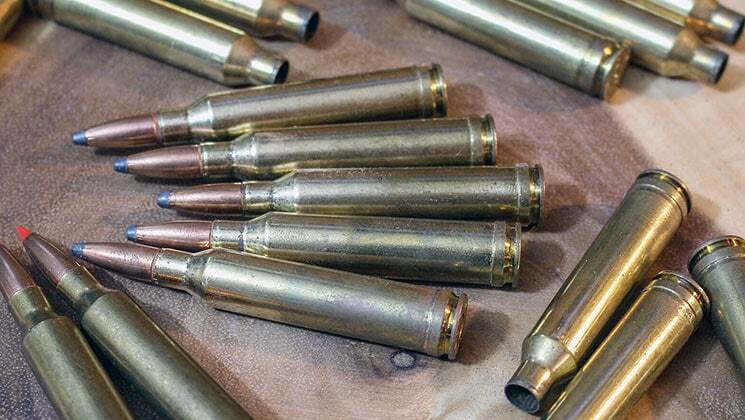 The followings contain a couple of ammunition that you should remember while assessing the rounds. In term of precision, it’s hard to determine which round is more accurate on average as you shooting skills play a very important role. Normally, as the bullet travels down range, Remington rounds hold the edge over Springfield rounds. It’s worth noting that 30-06 Springfield is indeed a hard hitting cartridge but the numbers (muzzle velocity, kinetic energy,…) simply back up 7mm Remington Magnum. As the shooting distance go over 1,000 yards, most shooters have a good chance nailing their preys using some Remington rounds. Because the 7.2x64mm round delivers excellent hitting power, it’s no surprise the recoil of the shot is substantial. For certain shooters, the kickback is an issue that requires attention as it might degrade the overall precision, especially if fatigue comes into the picture. On the other hand, a lot of hunters feel that compared to the 7.62×63mm round, the 7.2x64mm round only generate a bit more recoil. As a result, the kickback of the Remington cartridge is not the overriding factor while determining the level of accuracy. 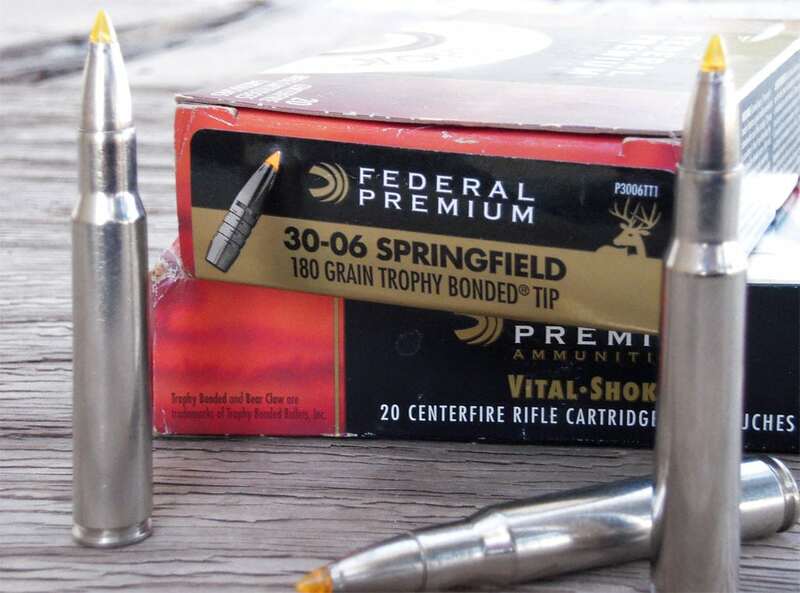 On the market nowadays, there are several types of 30-06 Springfield rounds that could obtain good results at distances exceeding 1,000 yards. Nonetheless, at such distances, you have far more choices in the 7mm Remington Magnum category and none of them drop significantly before the 1,000 yards mark. That is why if it comes to shooting at extreme ranges, it’s a good idea to use Remington rounds. The majority of hunters prefer using handloaded rounds instead of factory-loaded ammunition for shots that go above 700 yards though. Boating great momentum and hitting power, the Remington cartridge performs admirably in long range shooting. In the case you are going after big game in thick vegetation, the 7.2x64mm round is one of the best rounds for the task. 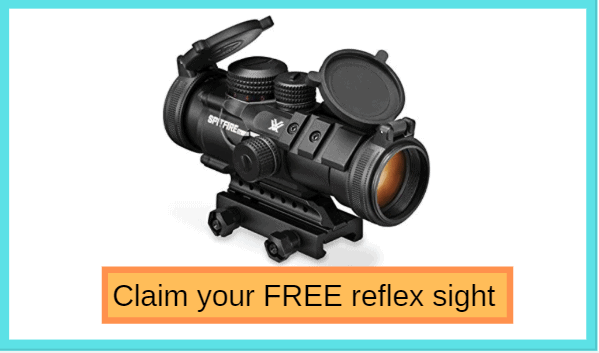 Thanks to the flat trajectory, there is no need to make complex adjustments to the scope if your rifle is chambered in 7mm Remington Magnum. That advantage is appreciated by shooters that only have a couple of seconds to shoulder, aim and take the shot. The round excellent ballistic could handle minor errors in range. On the downside, the 7.2x64mm round requires a barrel length of 24 inches and longer to release its full potential. In the case the length of your rifle barrel is short than that, the performance of the round inevitably suffer. Namely, the ballistic shall deteriorate to the point that it’s somewhat comparable to .270 Winchester. In addition to that, the shot recoil as well as the muzzle flash would be increased by a wide margin which betrays the hunter presence. Such issues mean that you should not use the Remington round in short-barreled platforms. Robust, rugged and available in great number, .30-06 Springfield is a good hunting round for beginners. While the Springfield cartridge lacks the power of 7mm Remington Magnum, it’s still strong enough to take down the average preys in the outdoors. Considering the fact that there are numerous weapons chambered in the 7.62×63mm, people could acquire ammunition at every gun store. 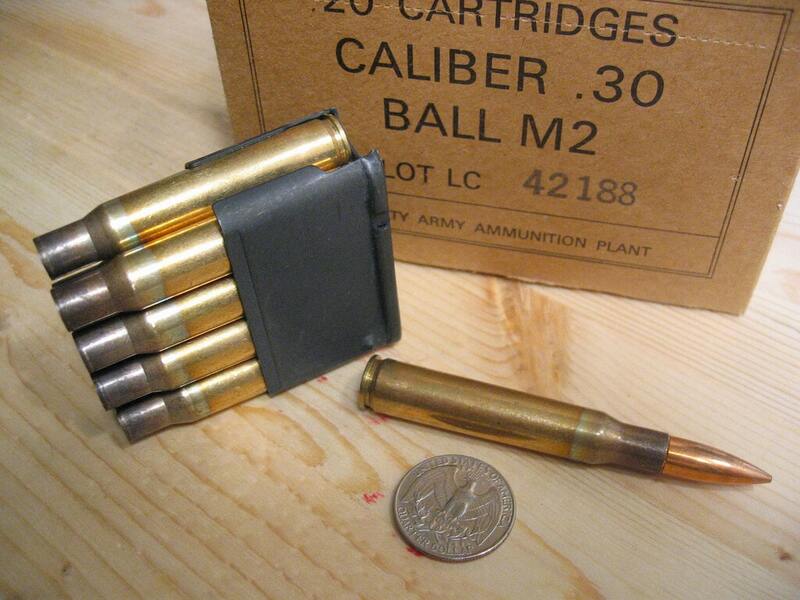 As a standard box of 20 round only cost around a few dozen dollars, your hunting expense should be fairly manageable. In term of drawbacks, well, the sound design of .30-06 Springfield means it contains no serious faults that worth mentioning here. Despite the fact that the recoil is a bit tough for first-time shooters to master, most adults could handle the kickback without much difficulty. The round is old but thanks to advances in propellants, bullets and so on, the Springfield round remain highly competitive. The cartridge maximum range is not as good as 7mm Remington Magnum but for hunting purposes, long reach is optional. For handloaders, the Remington cartridge is forgiving to work with so people could thoroughly customize the performance of your rounds. Generally speaking, a 175 grams bullet should be sufficient to tackle deer, elk and similar preys. In the case you want high velocities, lightweight bullets are also available (165 grams, 150 grams, 140 grams,…). Before, only Nosler offer controlled-expansion bullet but now other brands provide them as well. Compared to ordinary bullets, controlled-expansion bullets limit frontal upset to achieve much deeper penetration. For the propellant, it’s possible to use conventional smokeless reloading powders like IMR-4350, IMR-4831 and so on if you already have them on hand. However, if you wish to get the most out of the round, consider using Ramshot Magnum, Reloder 25,…. to throw the bullet at 3,000 fps (914 m/s)/ As always, repeated firings cause stretching so keep an eye on the length of the case while you are handloading. In addition to that, to reduce bullet run-out, use a seater die that possesses a sliding guide to hold the case tightly in alignment. Thanks to the availability of the 7.62×63mm round, it’s simple to acquire solid brass even when times are tough. Additionally, in bolt-action as well as single shot hunting rifles, feel free to take advantage of neck sizing techniques. However, if your rifle happens to utilize other actions, it’s of utmost importance to full-length resize the brass. Regarding bullet mass, there are a lot of option such as 150 grams, 180 grams, 220 grams,… and of course, the heavier the bullet, the lower the velocity. Overall, the round would not give you a hard time. In term of powder, IMR4064, IMR 4451 and IMR4350 are all excellent choices for handloaded .30-06 Springfield. 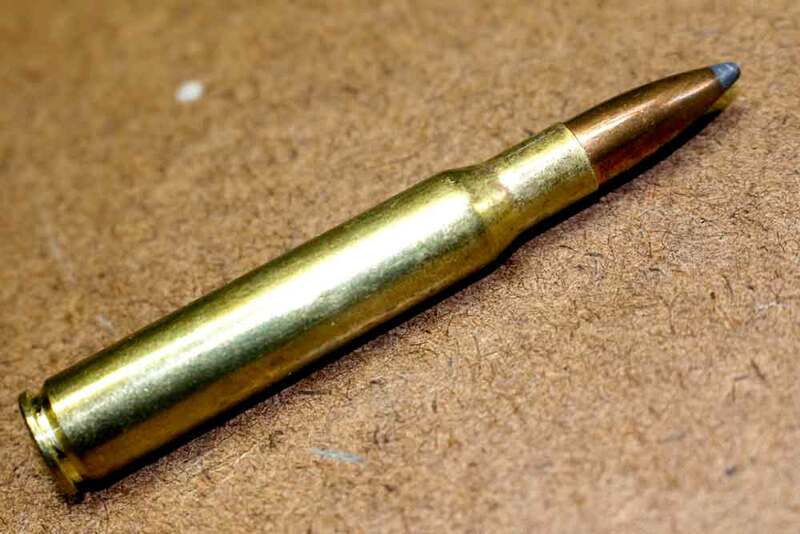 Between 50 and 60 grain of propellant is enough to push the muzzle velocity of the 7.62×63mm up to 2,900 fps (880 m/s). Needless to say, think about the state of your rifle barrel before deciding the load. All barrels are different so it’s strongly recommended that you check out the owner manual of your hunting rifle. After that, you should be able to decide the type of load your firearm could accept without risking catastrophic failures. Besides the performance of the cartridge after leaving the barrel, the availability of suitable weapons is also an essential criterion. To put it plainly, if you choose a round that is commonly used by hunting rifles, you could access a wide selection of weapon platforms. So let’s see how 7mm Remington Magnum fare against .30-06 Springfield when it comes to the number of compatible firearms. Regardless of elements you run into in the outdoor, the Remington cartridge could slice through everything and provide good results. The substantial recoil generated by the round indicates that it means business: 7mm Remington Magnum-chambered rifles could tackle big games (buffalo, dear,…) without trouble. It goes without saying that repeated firing would lead to sore shoulders but game hunters rarely need to discharge a lot of rounds at once. For most of the time, a well-aimed shot is more than enough to down usual preys on the field. Since 7mm Remington Magnum is a Remington product, the oldest weapon manufacturer in America offers solid rifles chambered in the round: Remington Model 700, Remington Model 783,… In addition to Remington, other brands in the firearm market release various rifles for hunters that like the 7.2x64mm round such as Winchester (Winchester Model 70), Howa (Howa Model 1500), Savage (Savage Model 11 Trophy Hunter XP),… Depending on your own taste, you could either get a basic rifle or buy a package that comes with accessories. As the kick of 7mm Remington Magnum is no joke, it’s a good idea to configure your rifle in ways that lessen the recoil. Outfitting your rifle with a recoil pad should help your shoulder handle the nasty recoil a bit easier than usual. Muzzle breaks would be nice additions as well but as they significantly increase the sound volume of the shot so remember to put on earplugs. In the case you afraid that you might fail to detect preys while wearing plugs, consider attaching a moderator to the muzzle of your rifle. Due to the excellent service record of 7.62×63mm as a military cartridge, multiple modern rifles are chambered in the round. Although the performance of the round is not exceptional nowadays, hunters still appreciate its straightforwardness. Generally speaking, the cartridge appears on a variety of mechanism (bolt-action, lever-action,….) so all you have to do is to go after the design that you see fit. Needless to say, the action of your rifle would largely influence shooting style, accessory mounting and that is why you need to think it through. 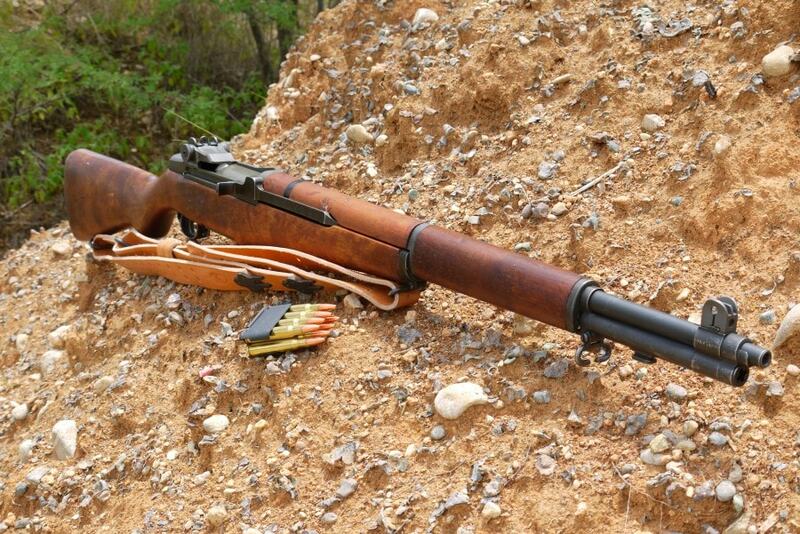 For hunters that are fond of military firearms, there are surplus and refurbished World War-era rifles on the market. If you want something new, several weapon makers offer options like Weatherby (Weatherby Vanguard), CZ (CZ-USA CZ 557 Sporter), Browning (Browning X-Bolt Stainless Stalker),… In conjunction with improved ammunition, .30-06 Springfield-chambered rifles are able to achieve rather tight groupings. While hunters have plenty of rounds to choose from, 7mm Remington Magnum and .30-06 Springfield remain ideal decades after their introduction. But if when it comes to deciding which one of them is truly superior, there are conflicting opinions and assessments. So to reach a sensible conclusion, you need to cross-check your preferences with the characteristics of these hunting rounds.